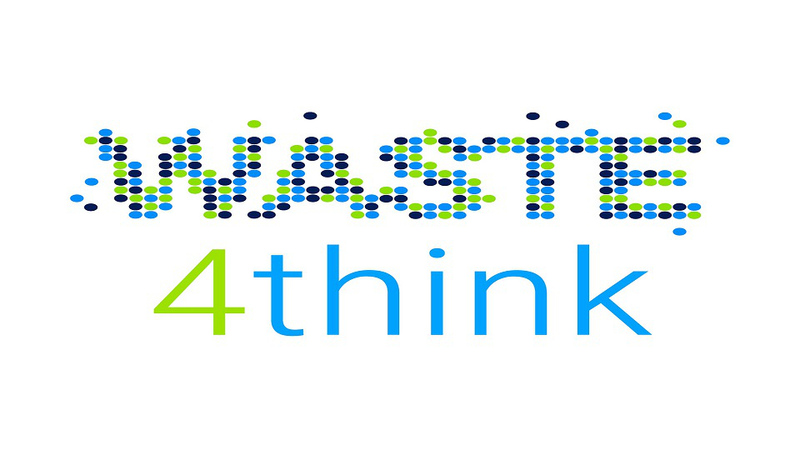 Within the framework of HORIZON 2020, Chalandri pioneered the European program WASTE4THINK. 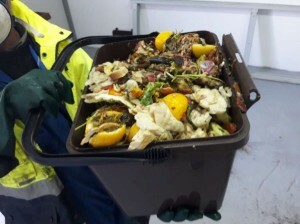 It is an innovative project for the collection and utilization of food waste, which is in line with the local waste management plan and is up and running since 2016. 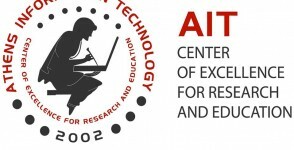 The program is carried out by the municipality of Chalandri, in collaboration with the National Technical University of Athens and Professor Gerasimos Lyberatos, and is being applied to 250 households. The aim of the program is to examine different cases of utilization and management of household waste in four European cities. 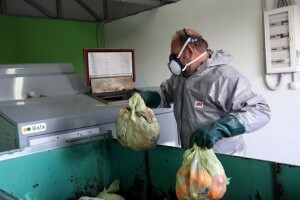 The residents who have registered for the program voluntarily, collect the organic kitchen waste in special biodegradable bags and place them in special brown bins that the Municipality has stationed. 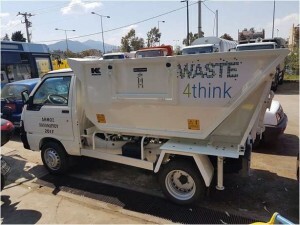 The collection is being made with a garbage truck that weighs each bin and sends information. 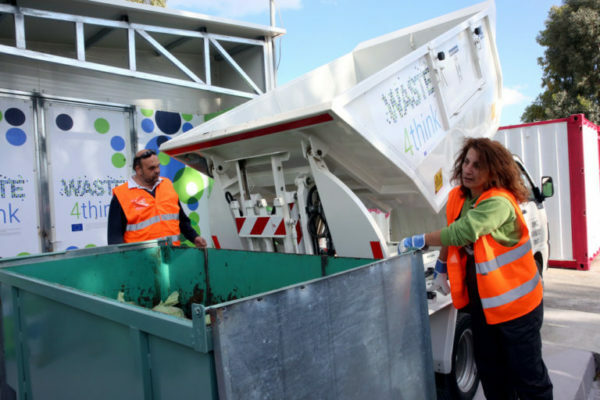 So, the collection system, according to Mr. Lyberatos, is a major innovation and has already brought results since less than 10% of the waste ends up in the green bins, because the same residents are also involved in the recycling process. 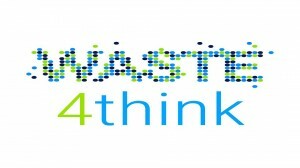 For example, if in a household all the kitchen waste is being disposed into the brown bins, only little amount of food waste (such as bones) will end up in the green bins, thus coming into the conclusion that if applied properly, WASTE4THINK could eliminate to minimum the need for landfill. The collected organic waste is being transferred to the drying unit GAIA where after 8 hours of process is turned into biomass called FORBI. Compared to other waste management technologies, the drying unit GAIA is one of a kind, since it provides on-site solutions without any unpleasant smells and produces 2 sterilized products: biomass and grey water. These drying units are simple and automated, and mainly based on high temperatures and mechanical stirring. Due to high moisture percentage in the organic and food waste (up to 98%), the drying process reduces the volume and weight by evaporating water, leaving as a final product sterilized and odorless biomass that could be stored for several weeks. The GAIA drying units are exquisite for their endurance in processing packaged waste. During the drying process all non-organic products (for example plastic or aluminum) are being shattered, this way allowing the organic waste to dry while the packages remain intact and can easily be retrieved through the sorting method. The final dehydrated product has high calorific value for use in biomass burners. While the product produced from vegetables is also a first quality animal food. By heating and shredding the waste, an accelerated process of fermentation and dehydration is triggered which leads to the evaporation of water, which is then condensed and can be used for irrigation or other gray water applications. The solid residue is only 5-15% of the original volume and is rich in nutrients. 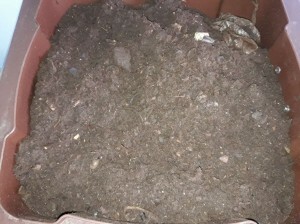 It is sterile and free from weeds, seeds and pathogens and is suitable for use as a soil enhancer, as a composting aid and as a biomass fuel component. By avoiding landfill, a reduction of up to 90% in greenhouse gas emissions is achieved, as well as a 100% reduction in soil and groundwater contamination from leachate. Finally, on-site management reduces landfill costs and transport costs. According to Mr. Lyberatos, this material does not have odors, it is homogenized as soil and can be preserved for at least one year without deterioration since it has low humidity. So far pellets for heating, bioethanol, compost and biogas have already been produced for the circulation of one of the waste trucks, resulting in a clean application of the cyclical economy. Our company ECOVRS has provided the GAIA drying unit and is also responsible for the supervision and maintenance of the system.